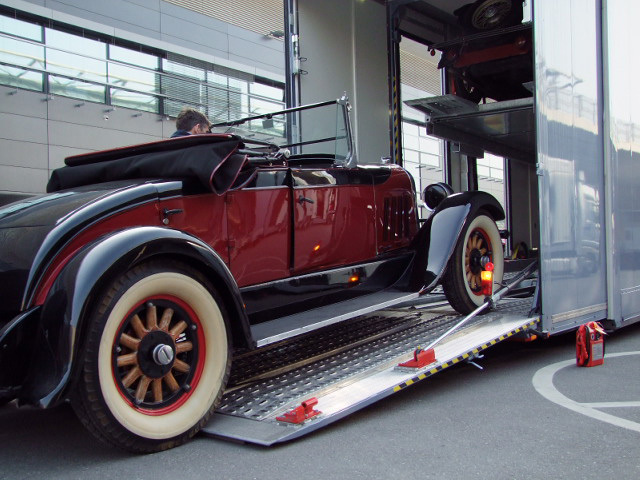 The Company Classic Car Service takes care of Europe-wide transport of classic cars and other vehicles as well as the storage and maintenance. We will also accompany you when buying or selling your classic car and on your request we can take trustee responsibilities for you. You entrust your valuable possession only to experts? Then we are a perfect match for you! 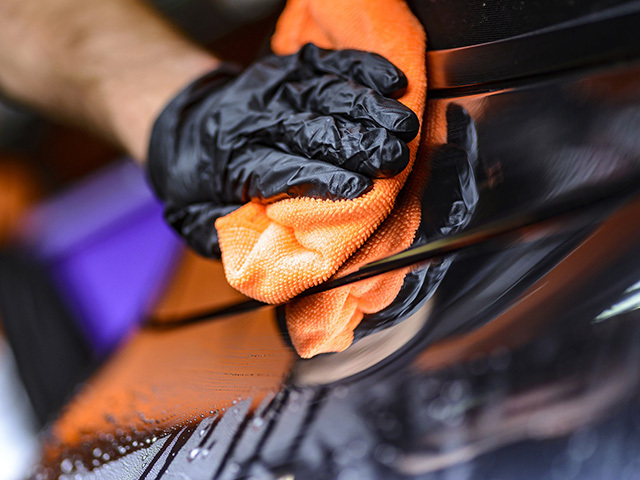 Many years of experience in dealing with historical vehicles, reliability and the love for the automobile are things that hundreds of satisfied customers value about us. Convince yourself with a non-binding request. our team working together for your classic cars. The truck "kneels" down in front of its cargo. Stars go with us on and off. Whatever you have in mind, we have got the right transportation solution for you. We are flexible to your transportation needs. Whether large or small, fancy or simply, every car finds its space with us. We also deliver at late hour. After a hard day of racing each speedster is happy to be driven home. 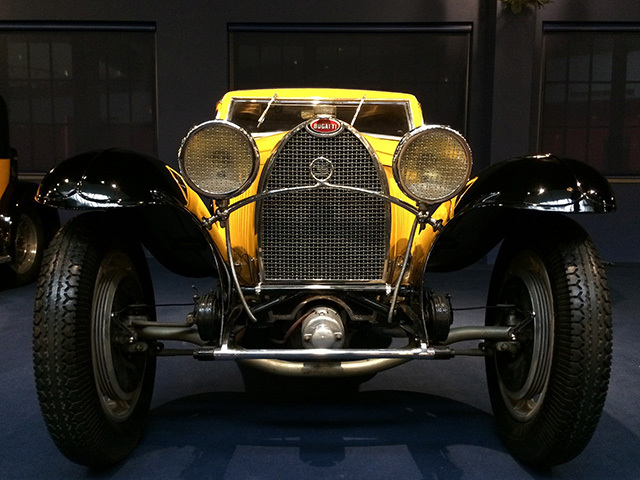 Hudson Super Six "La Petiza"
We helped this racing car from 1918 on its way from Argentina to Germany.